BrandCulture is proud to be implementing a wayfinding system at UTS Central as part of the UTS City Campus Master Plan. Since 2014, BrandCulture has worked closely with UTS to implement a sophisticated wayfinding system across campus. 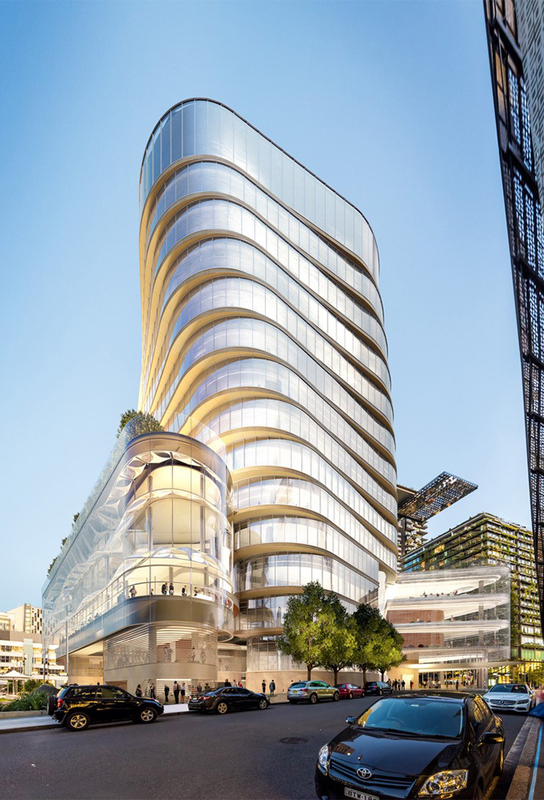 This year, we’re delighted to be extending this wayfinding system to UTS Central – a spectacular 17-storey building designed by FJMT in association with Lacoste+Stevenson and DJRD, which is due for completion in 2019. 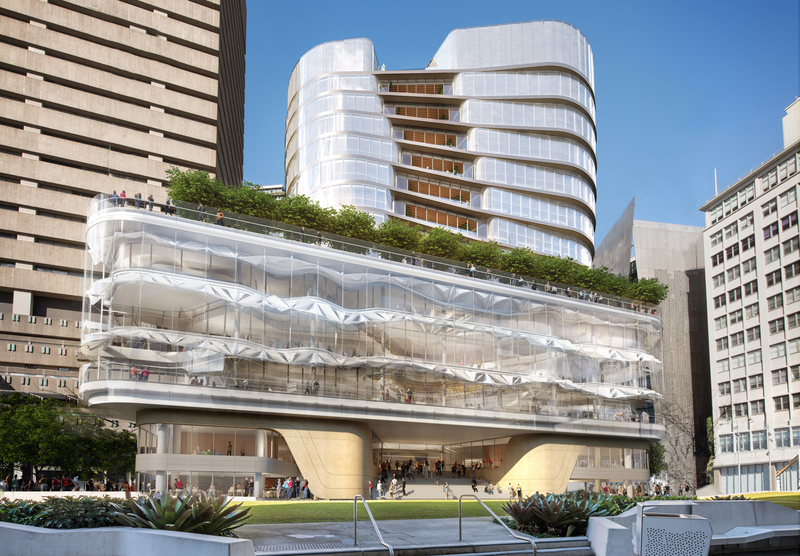 With an undulating glass façade, UTS Central will be home to the UTS Library, Faculty of Law, new spaces for the Faculty of Engineering and IT, student spaces, a SuperLab and more. 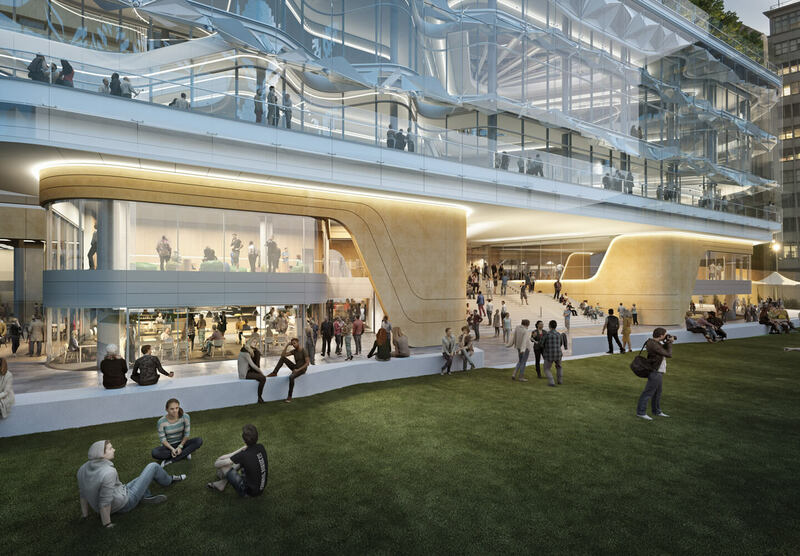 Not only will the glass façade bring transparency to the centre of campus, it provides views onto Alumni Green and beyond while bathing the UTS Library and Reading Room in natural light. Working closely with FJMT, BrandCulture is making sure all signage integrates seamlessly with the architecture and is highly flexible so it can be maintained and updated over time. 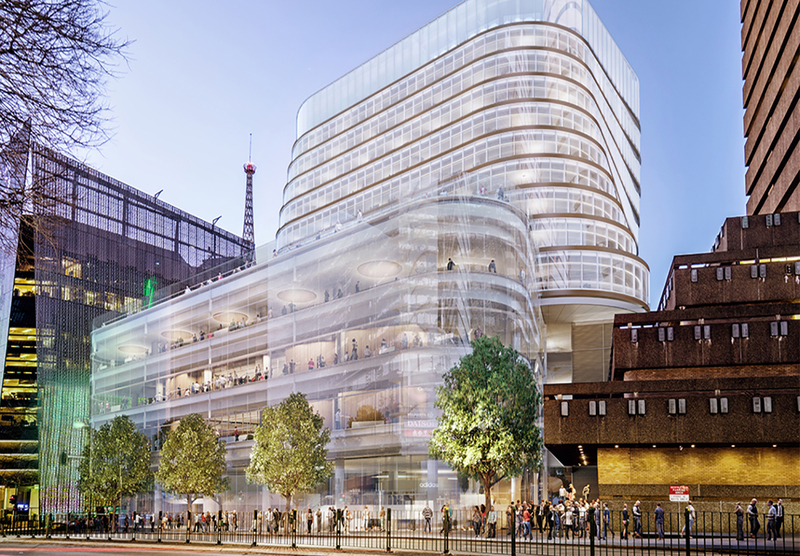 Levels 3 and 4 present the biggest challenge from a wayfinding perspective. These levels connect to the UTS Tower (Building 1), Jones Street and Alumni Green, so signage must guide visitors effortlessly into, outside and between these buildings. UTS first unveiled its City Campus Masterplan in 2008, and engaged BrandCulture to leverage our experience of wayfinding to implement their signage Masterplan, created by Frost* Design, in 2014. Since then, the UTS campus has seen enormous and positive changes, and we’re delighted to be playing a role in bringing these changes to life through wayfinding.